We don’t typically think of winter as a time to get our gardens started. Most gardeners use winter as a season to daydream and plan. 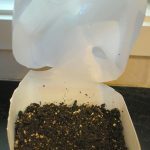 But if you have a seed packet, some seed-starting mix, and a place outside where you can store a container, you can use winter sowing—a term and basic technique attributed to Trudi Davidoff at GardenWeb.com—to get a jump on next year’s growing season. Winter sowing is a technique that uses the plants’ own evolved mechanisms for reproduction. In the wild, plants reproduce by dropping seed onto bare ground, where it experiences the rain, ice, snow, and temperature fluctuations of the dormant season. When spring arrives and temperatures begin to regulate, the seeds break dormancy and send out a radicle, or root hair, followed by seed leaves, called cotyledons. The plants carry on their life cycles without the intervention of a gardener. Many plants, annual, perennial, vegetable and ornamental, can be propagated using this technique. The best time to start is any time after the winter solstice. Repurpose containers found around your house. 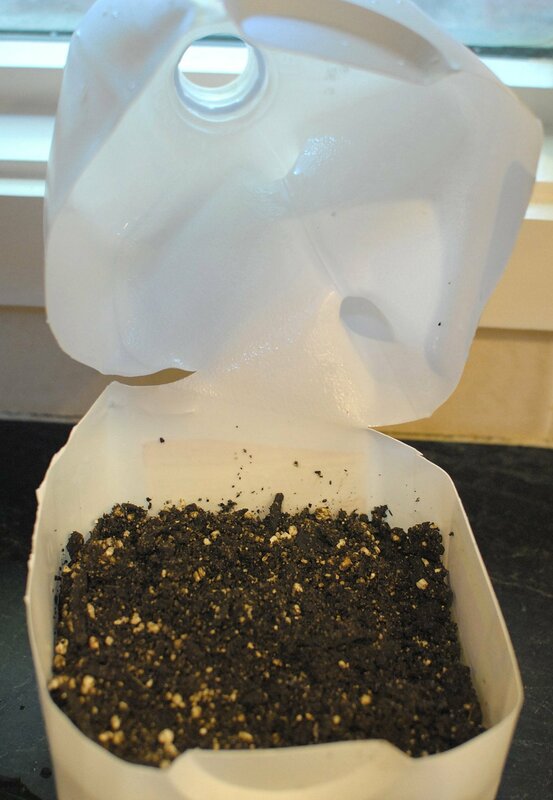 Plastic gallon or half-gallon milk jugs with the tops partially removed, takeout containers, and plastic tubs from pre-washed salad greens make excellent winter sowing containers. 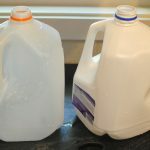 Using a knife or pair of scissors, make several slits or holes in both the bottom and the lid of the container. The bottom holes provide drainage; the top holes allow water to penetrate while protecting your seeds from hungry foragers. Fill the container with soil-less seed starting mix, available at garden centers and home improvement stores. Do not use potting mixes with weed control additives; those chemicals will prevent your seeds from sprouting. 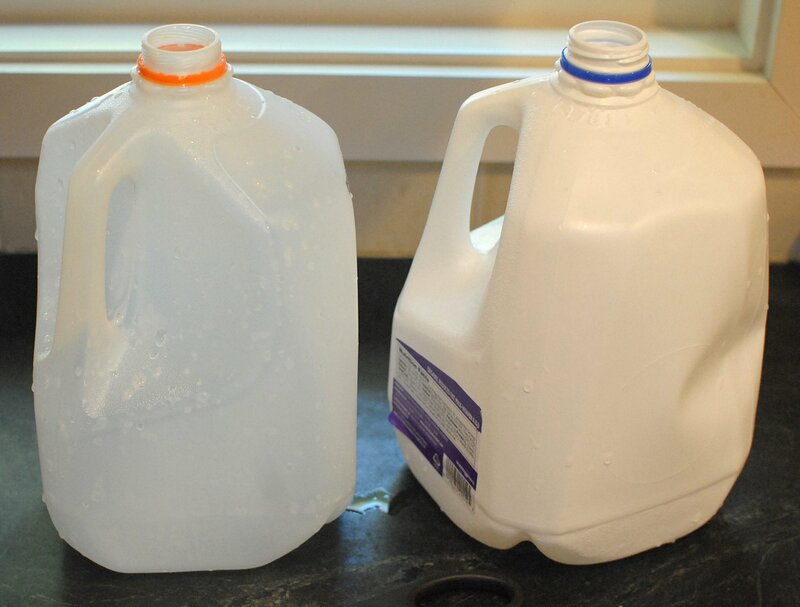 Water the container until it drains freely from the bottom. Sprinkle the seeds onto the soil surface. Very fine seed, such as that of foxgloves, perennial poppies, or lettuce, does not need to be covered. 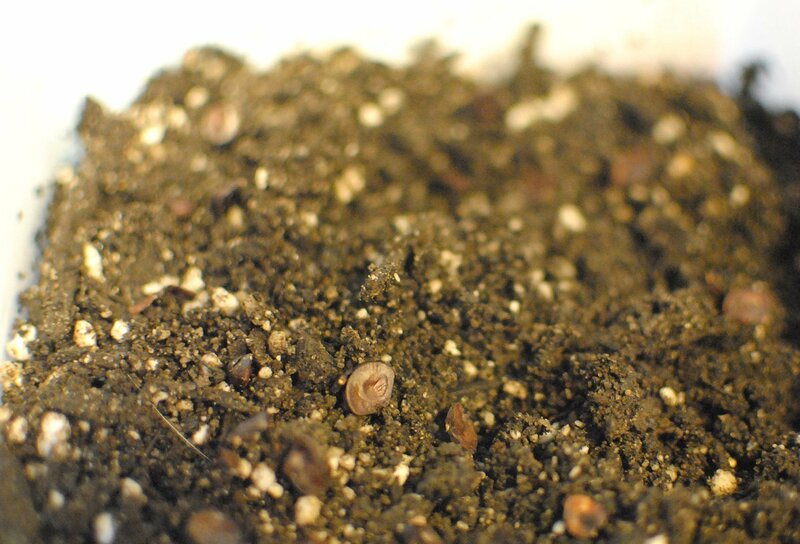 Otherwise, cover with a layer of soil-less mix, sand, or vermiculite to the depth indicated by the seed packet. If you can’t find instructions, plant the seeds twice as deep as they are thick. Tamp them gently into the soil surface with your hand or the base of a pot. Water gently again. The spray attachment to your kitchen sink works perfectly. Using duct tape and a waterproof, permanent marker, label the contents of your container and apply the duct tape to the underside of the container or inside the lid. Doing so helps prevent sunlight from fading the label. Alternatively, use pencil and a store-bought seed flat label and stick the label in the soil mix. Cover the container with its lid. Set the container outside in a spot where it will be exposed to the weather, but out of the way of most animals. The top of a picnic table makes a great spot, but the ground is just fine. Make sure the container is not under the eaves of your house, or it will dry out. 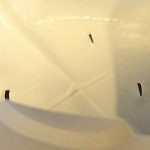 Leave the containers alone until about the first week of March, when the lids may be removed to allow seedlings to harden off completely before planting. 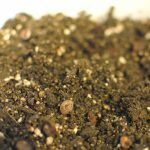 Winter sowing allows you to get a head start on your ideal garden and is an easy and inexpensive way to fill in those garden gaps next year.